If you’re not the kind of person that will celebrate your baby’s upcoming debut in a sea of teddy bears, rubber ducks or princess wands, this list is for you. 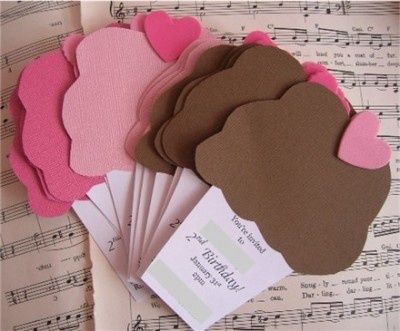 Here are the top 4 unique baby shower theme ideas that moms-to-be love! 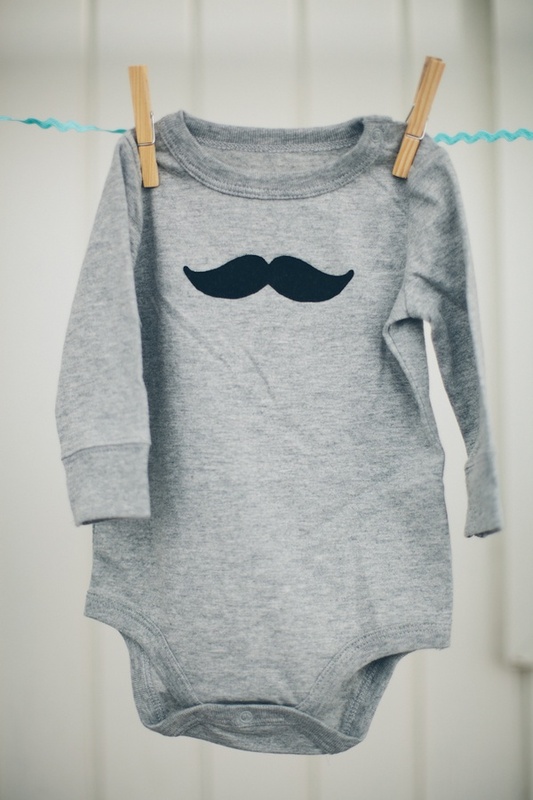 …and the mustache onesie! How adorable. This is a great theme that all moms can appreciate. 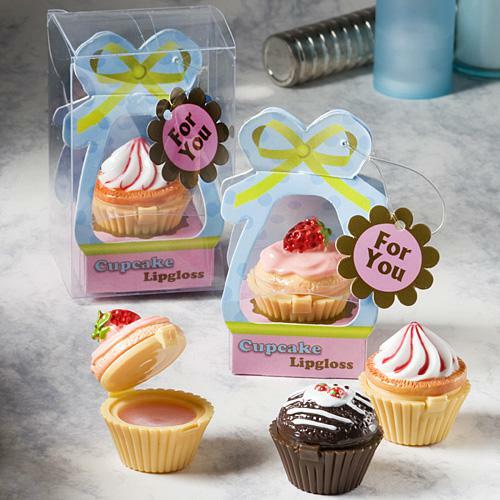 …and you can even find beautiful cupcake baby shower favors like these Cupcake Place Card Holders or the super fun Cupcake Design Lip Gloss Favors. Let’s face it: sometimes, bugs can be cute – especially when they’re used to celebrate your baby’s big debut. 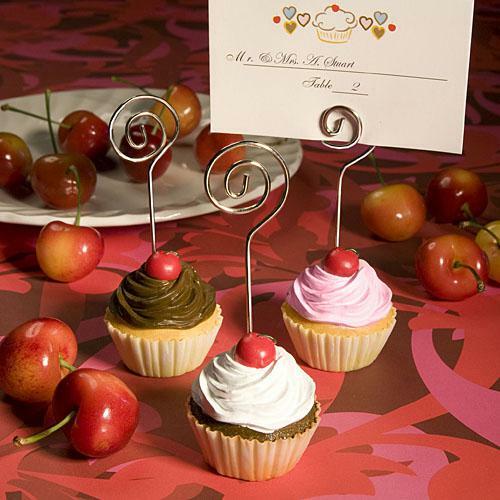 Whether its lady bugs or bugs of all kind, there are a lot of décor options. 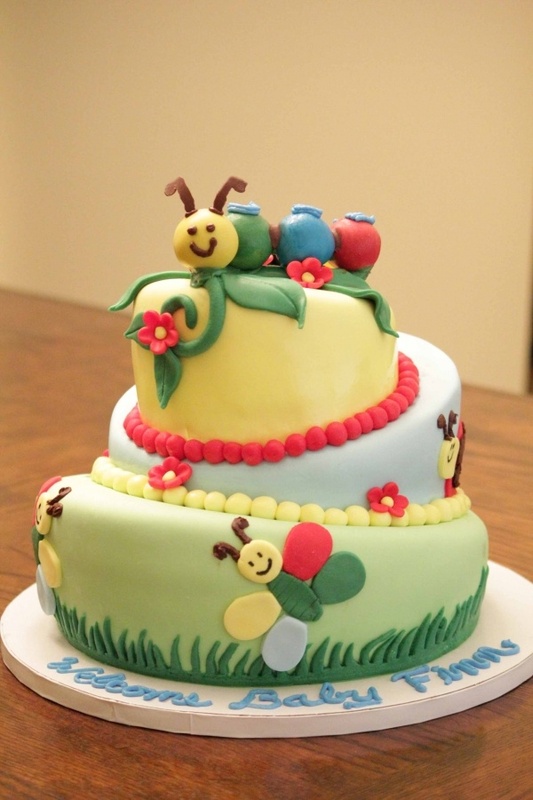 This caterpillar cake is super adorable. 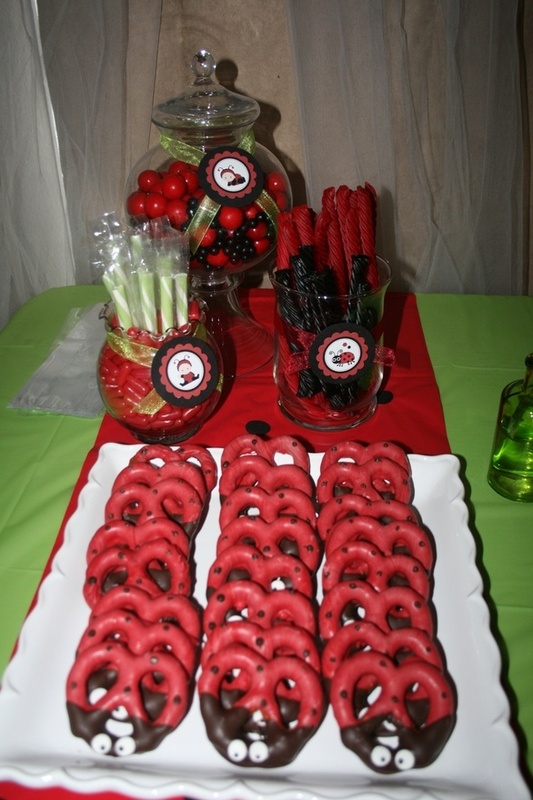 Go red and black with lady bug treats. 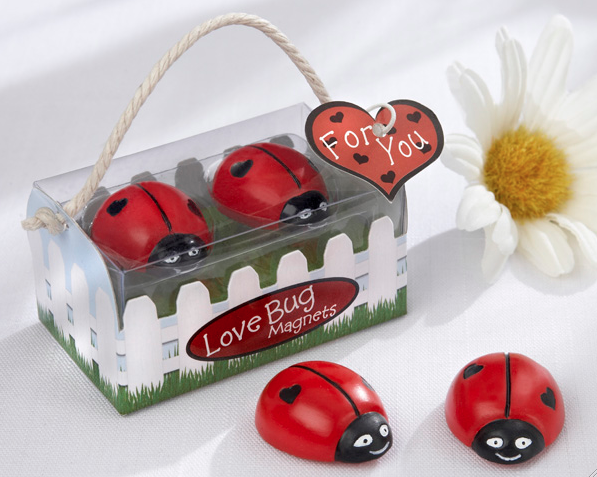 And, you can get adorable bug baby shower favors like the Love Bug Ladybug Magnets. 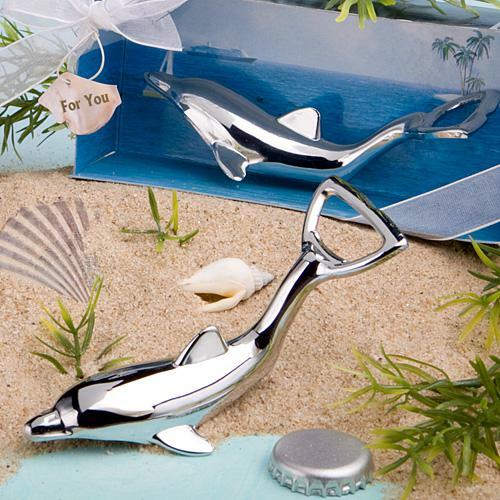 You can also get some really adorable “under the sea” baby shower favors, like the Dolphin Bottle Opener. 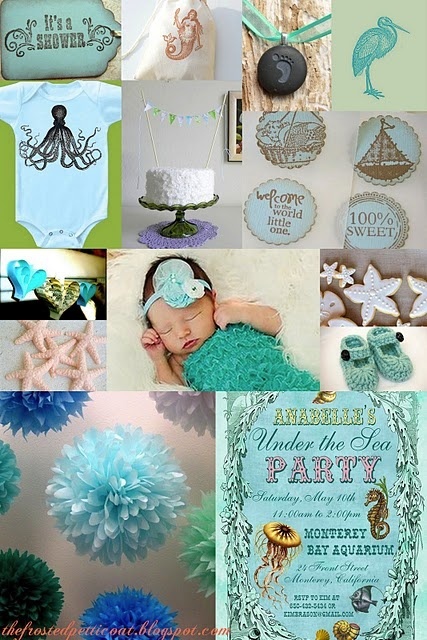 Hopefully these unique baby shower themes have inspired you to do something precious but different for your own baby shower! 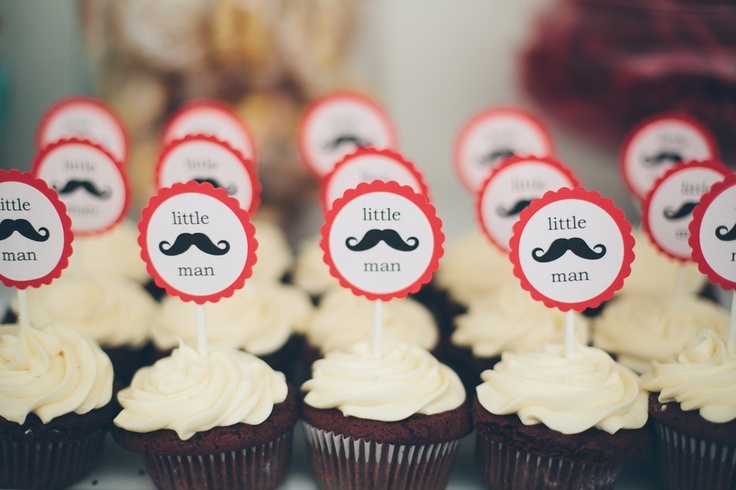 This entry was posted in Baby Shower Planning, Baby Shower Trends, Unique Baby Favors and tagged baby shower theme, cupcake, mustache. Bookmark the permalink.